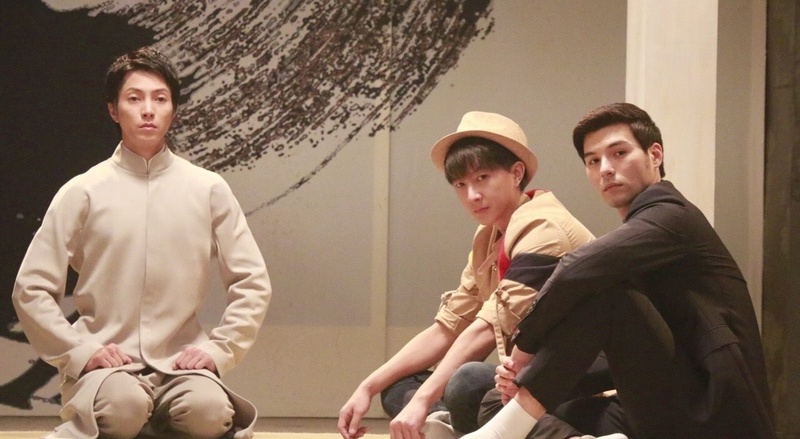 Yamashita Tomohisa will be filming a Chinese movie for the first time, joining Chinese actor/singer Han Geng and Taiwanese/British actor Rhydian Vaughan in “Decoders”. The storyline is about an otaku, a undercover police and his girlfriend teaming up to maintain safety in cyberspace. 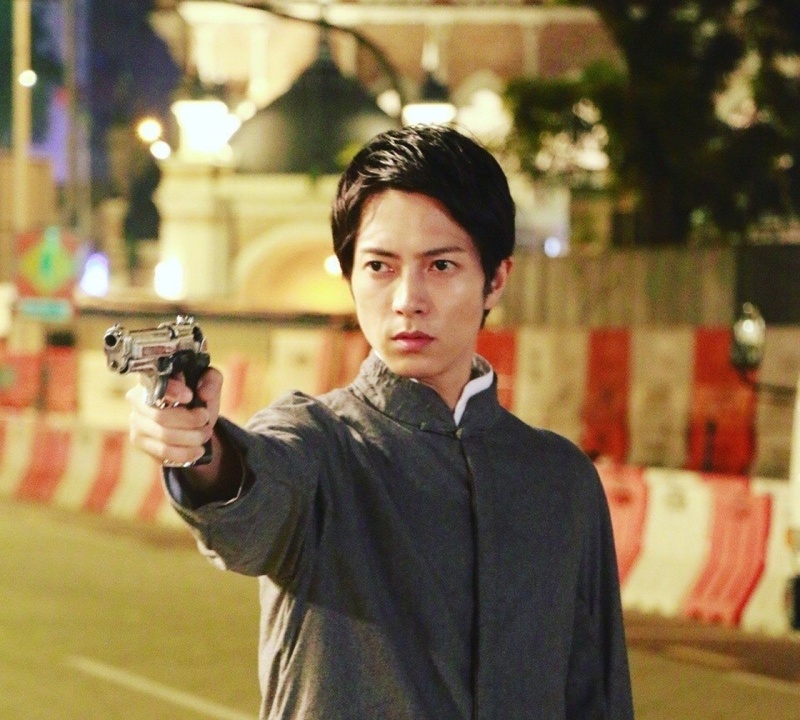 Yamapi will take on the evil role – the leader of a Singapore cybercrime squad. He will pit his wits against Han Geng, Rhydian etc. They will be filming in Shanghai, Hong Kong, Kuala Lumpur, London in future for 70 days. 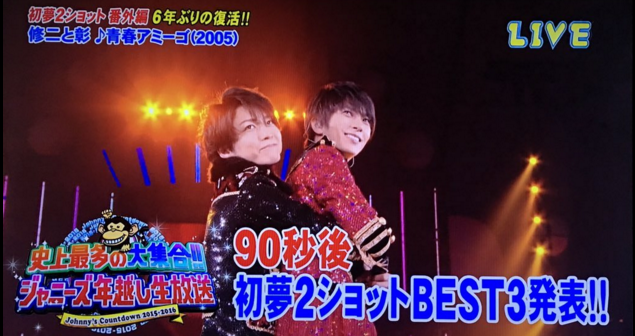 In other news, Yamapi mentioned in his solo live tour that he went for Yakiniku with Kame recently, and felt very motivated after the meeting. 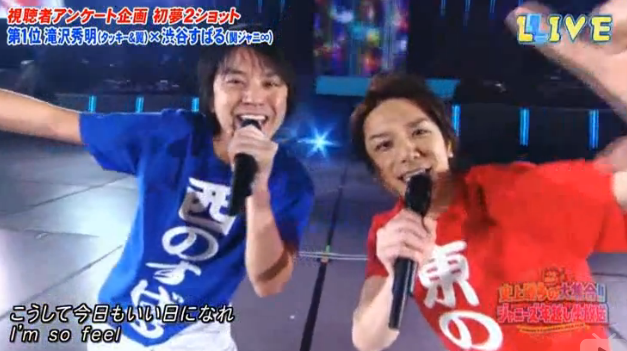 He also showed off a photo of them together to concert goers. 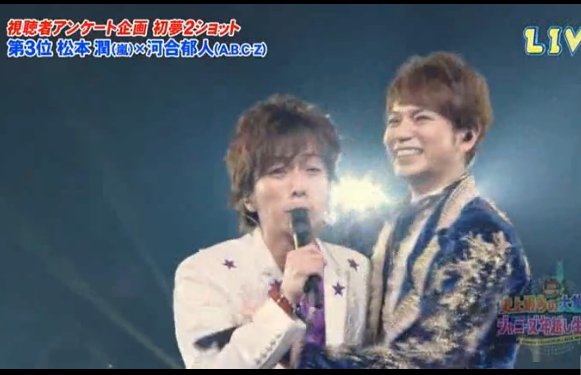 Movie sounds boring but KamePi is sweet. Ishihara Satomi has been spotted visiting Yamashita Tomohisa’s apartment one night in early May. 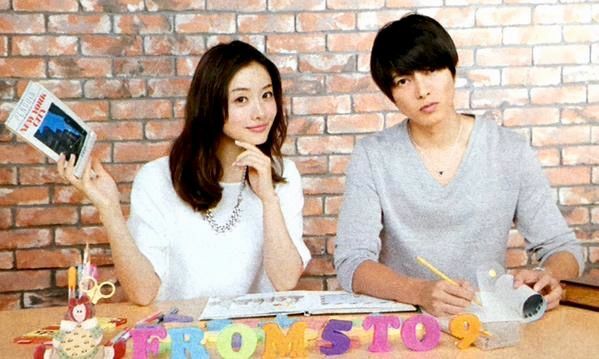 The 2 were co-actors and lovers in last year’s Fuji TV drama “5-ji kara 9-ji made”. Ishihara won a “Lead Actress” award and Yamashita won a “Supporting Actor” award in the 19th Nikkan Sports Drama Grand Prix. Indeed Yamapi has always been spotted while on his night outs with friends. He was also reported to be in a relationship with Kitagawa Keiko and Abiru Yuu. 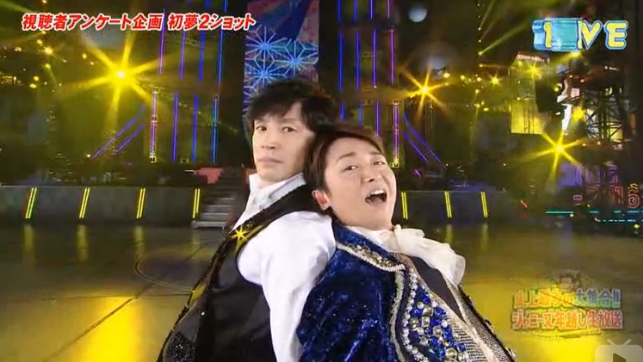 But when did he get serious with Ishihara? After the drama, Ishihara went for meals with the co-actors frequently. On the night when Ishihara was spotted visiting Yamapi’s house, it was also the occasion when the cast of “5-ji kara 9-ji made” were having a home party. Another article reports on how Yamapi is stressing over his “blank schedule” ahead, a result of his ex-manager Iljima leaving Johnny’s and leaving him now in an awkward position with the company. 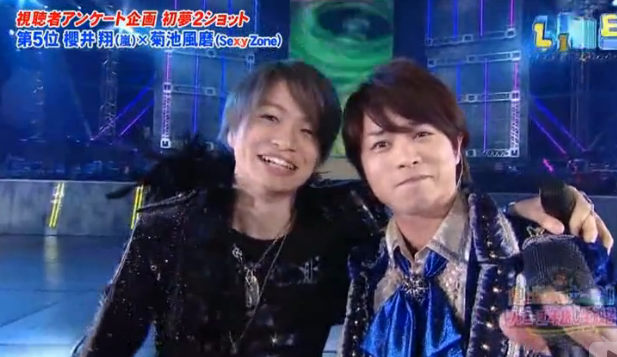 He grew closer to Ishihara, who has been supporting him all these while. 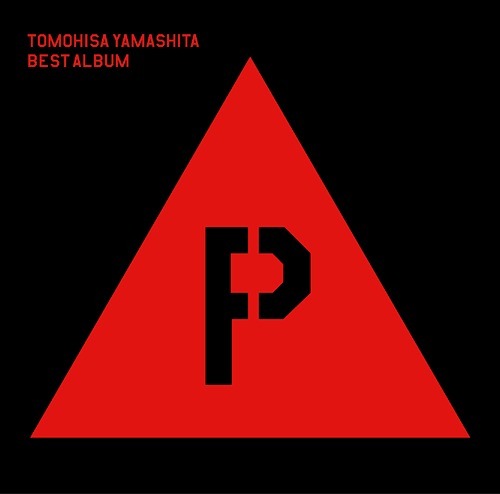 Yamashita Tomohisa will be releasing his first best of album on 27th Jan 2016. This album is a collection of his singles from 2012 till now. It also features “Dreamer”, a favorite amongst fans. “Dreamer” is a song written by Yamapi himself 5 years ago. In order to express the concept of “moving towards the future”, he flew specially to the Arizona, United States, to film the MV. The MV and extra clips will be included in this album. 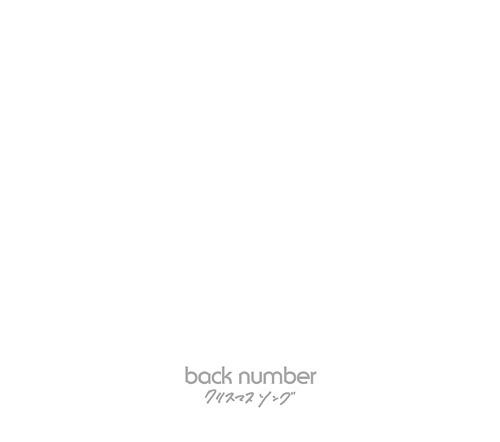 The album comes in 2 limited and 1 regular editions. 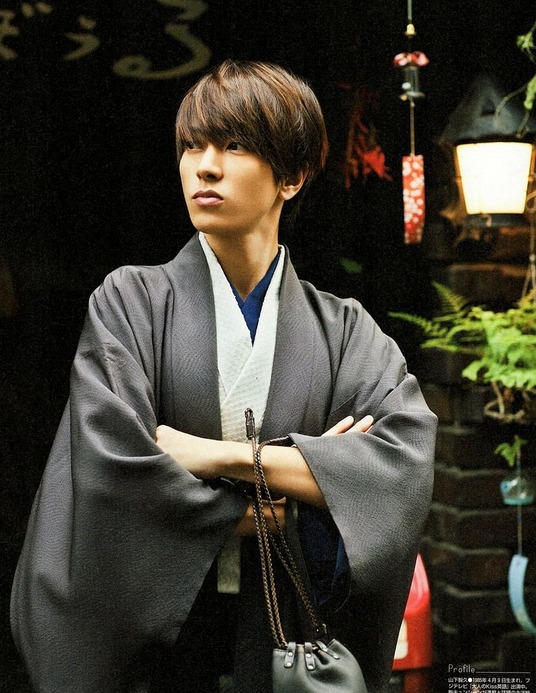 Yamashita Tomohisa talked about NEWS during a radio show “Sound Tripper!” (InterFM) on 18th December 2015. The theme for this week was “Year 2011”. For Yamashita, it was the year he left NEWS to go solo. He revealed that he continues to be connected with NEWS members in some ways. Seeing them working hard, he feels like he has to do the same. 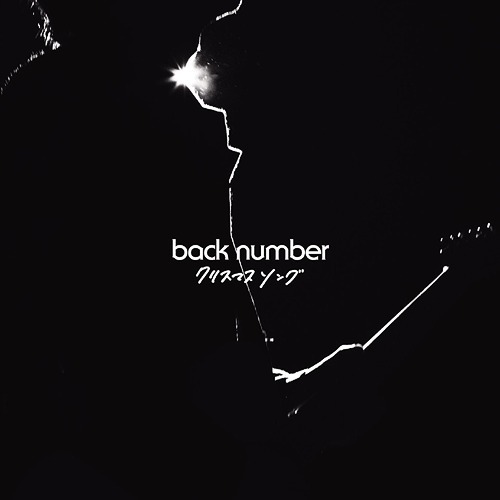 The song titled “Christmas Song” is a medium ballad and will be released as Back Number’s 14th single on 18th November. 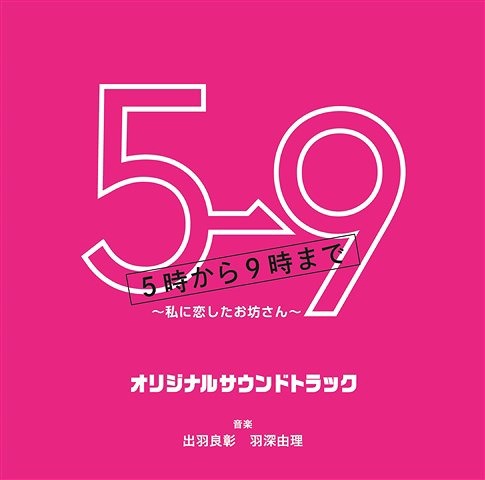 The song was aired in the 12th October pilot episode of Fuji TV drama “5-ji kara 9-ji made”, which stars Ishihara Satomi and Yamashita Tomohisa. Had high expectations for this drama given the star studded cast and it being adapted from a manga i liked, but after watching the first episode, nah. Watch their live performances here.